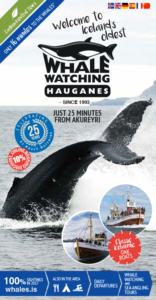 The weather has been treating us nicely in Hauganes today, bright days and bright nights and an ocean full of whales. 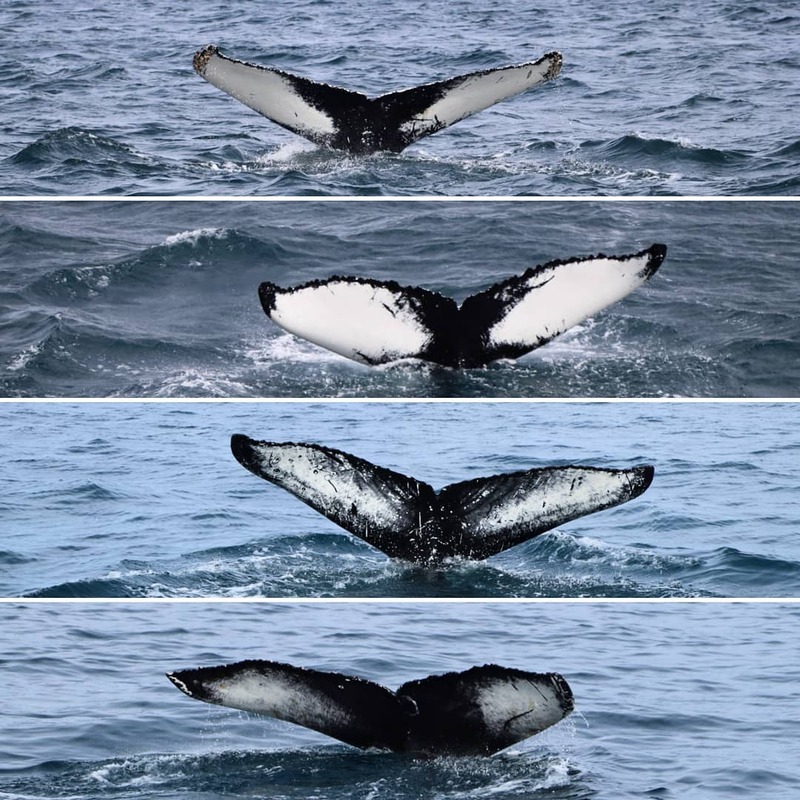 Today we saw a couple of humpback whales only a few minutes from the harbor. Temperature around 10°c and mild wind from the north. ← The whales cometh! Our tours are from now on carbon neutral.